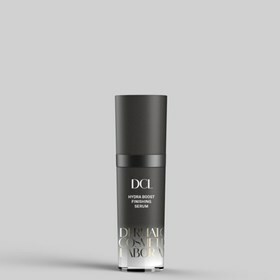 Where luxury meets light years ahead technology. 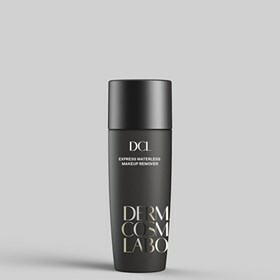 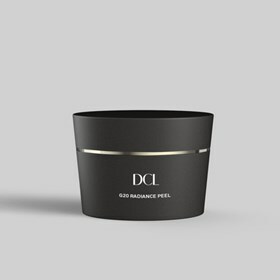 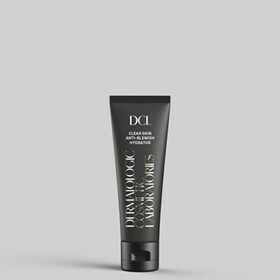 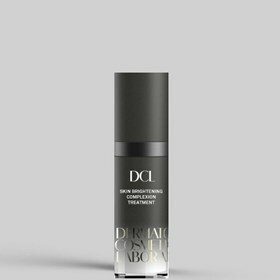 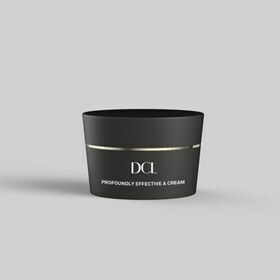 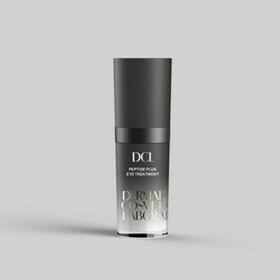 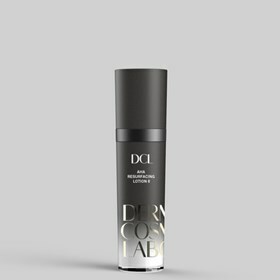 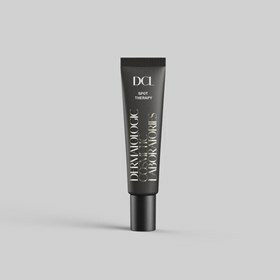 Discover beautiful healthy skin with DCL formulations that have been trusted by dermatologists since 1980. 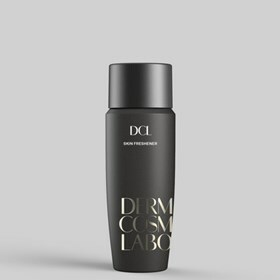 DCL high performance formulations are some of the most advanced in the industry.